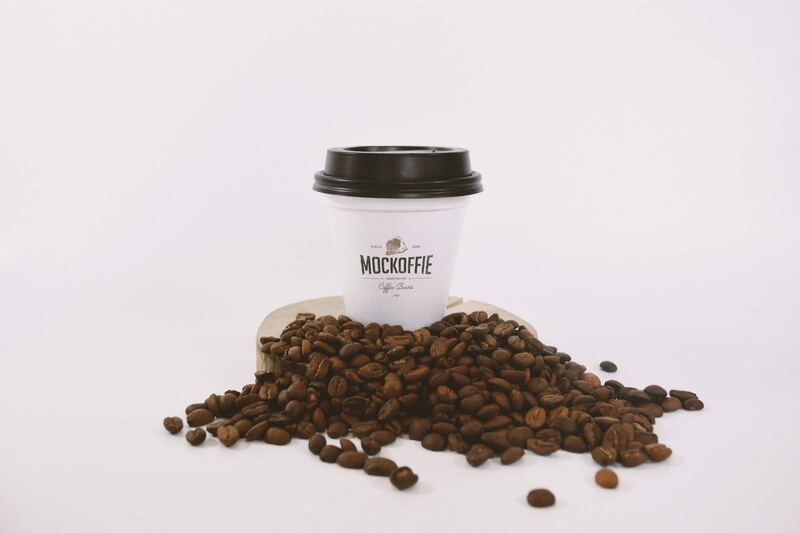 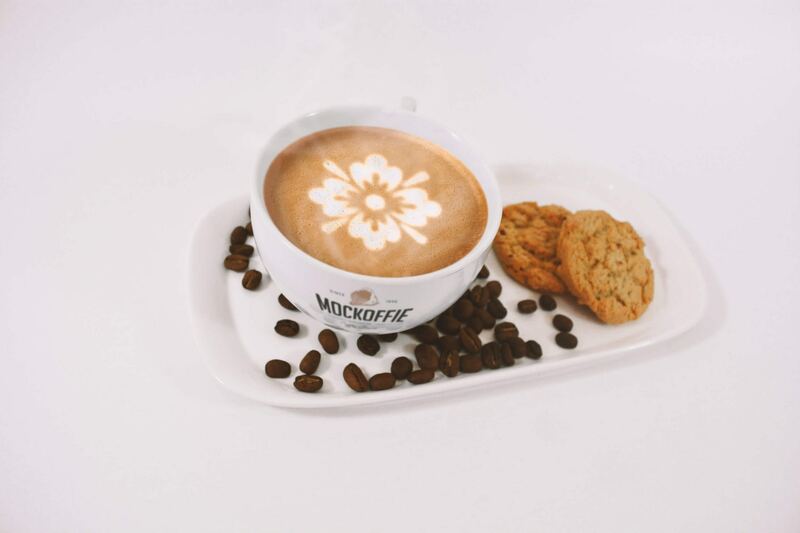 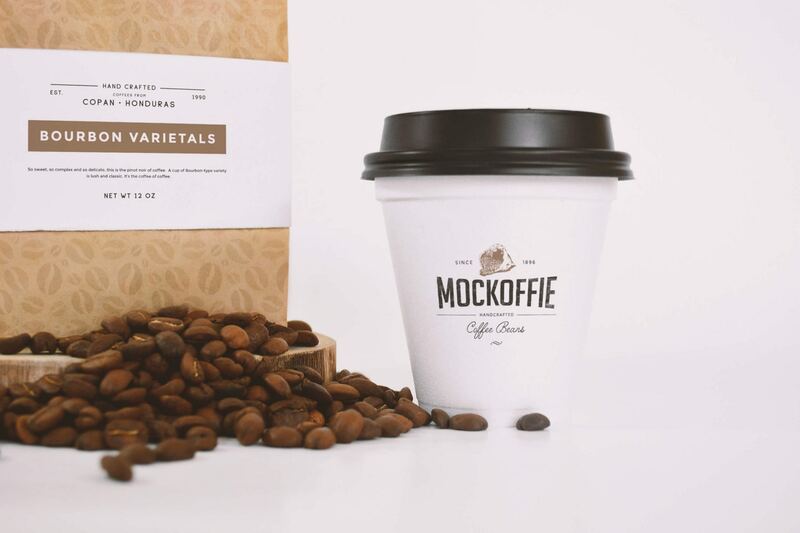 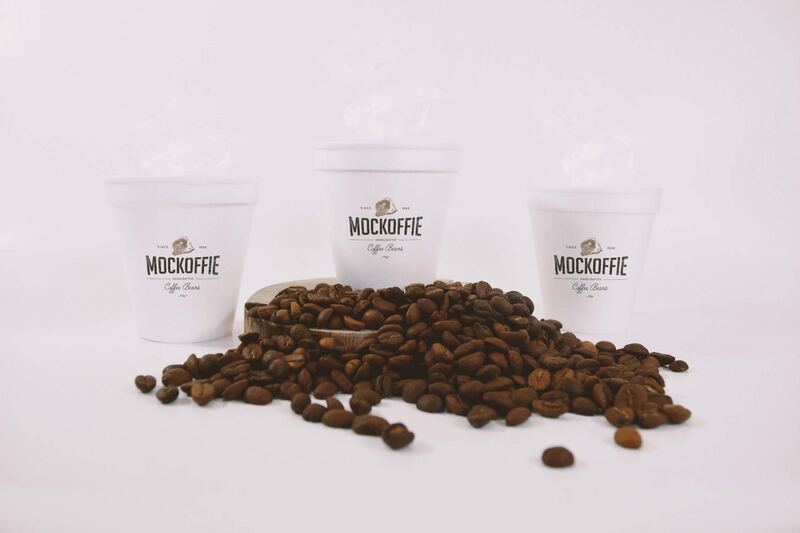 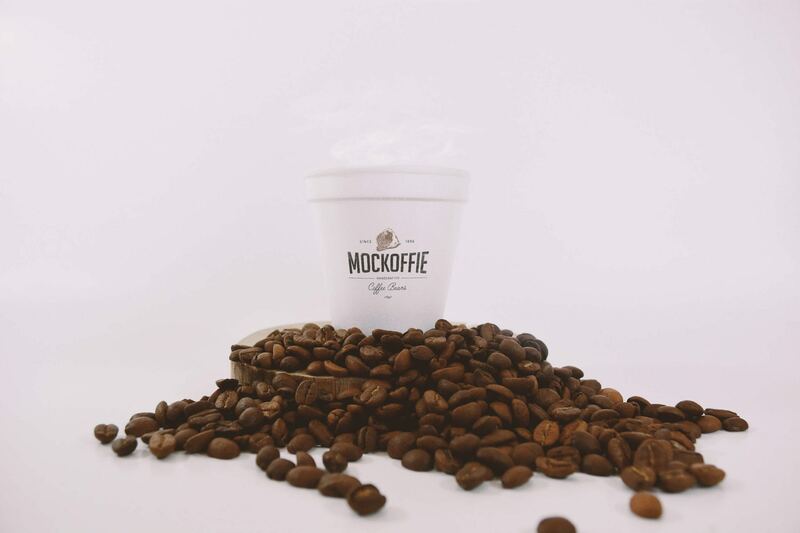 Mockuphee is a creative collection of mockups templates to showcase your coffee brand and products! 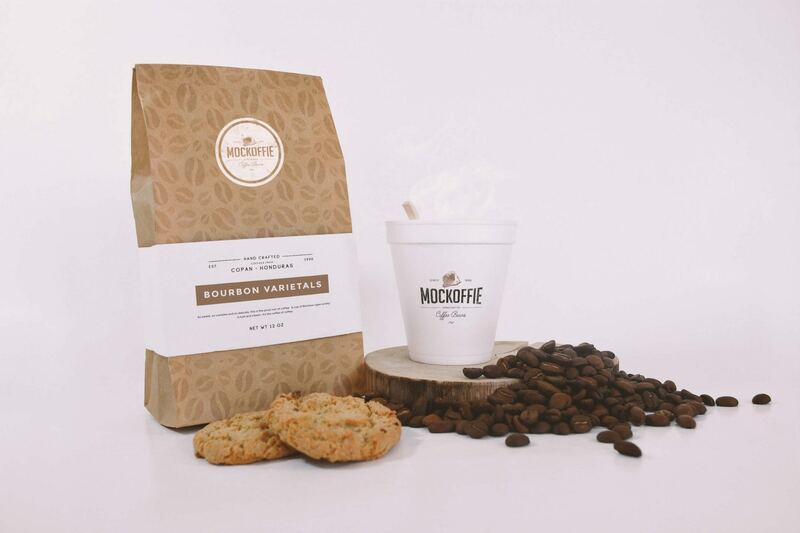 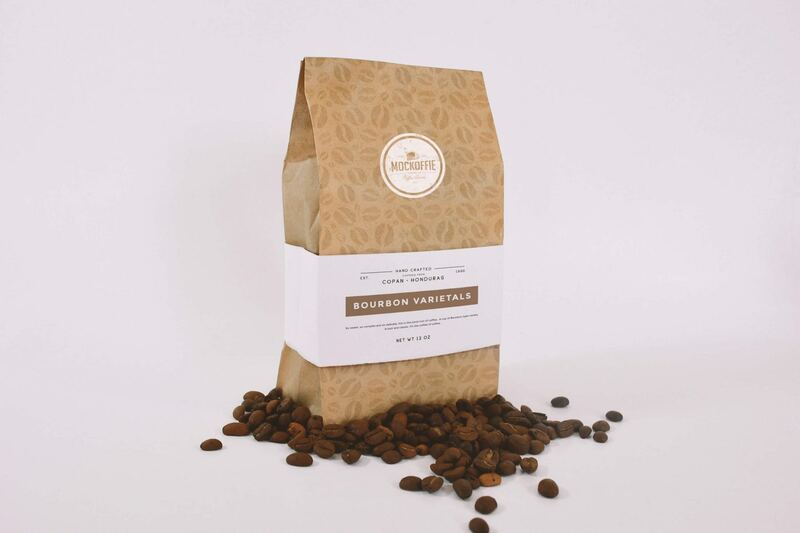 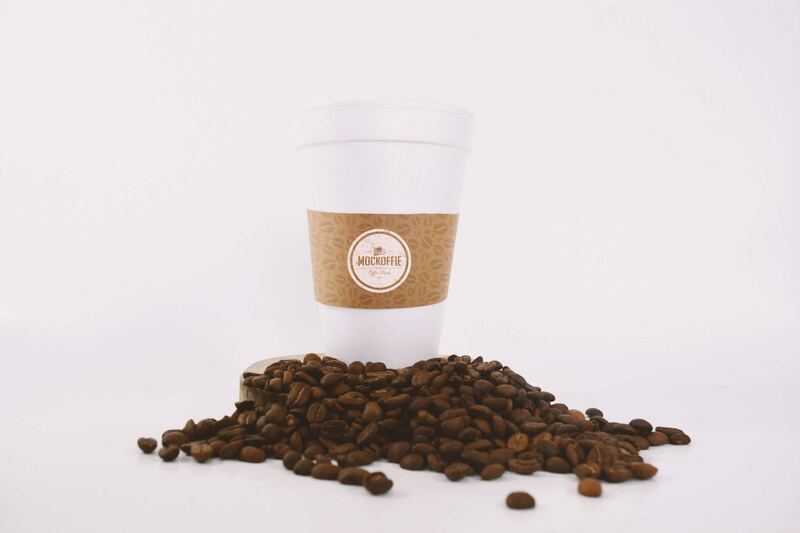 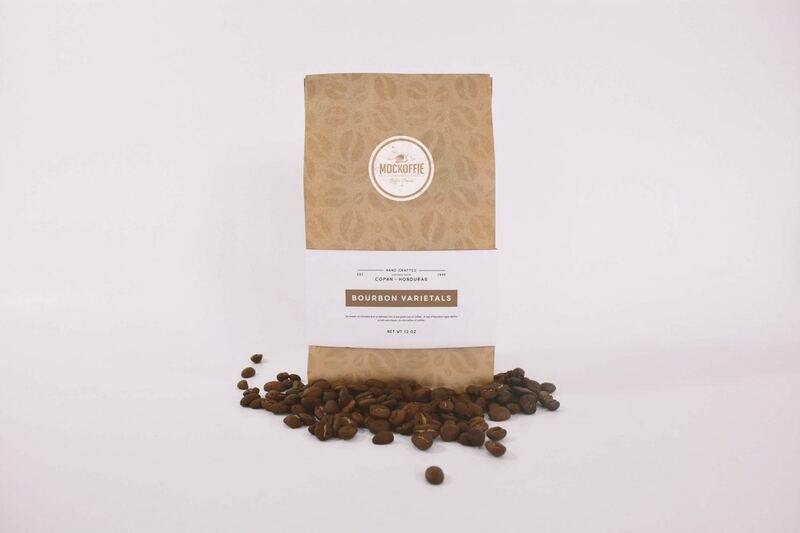 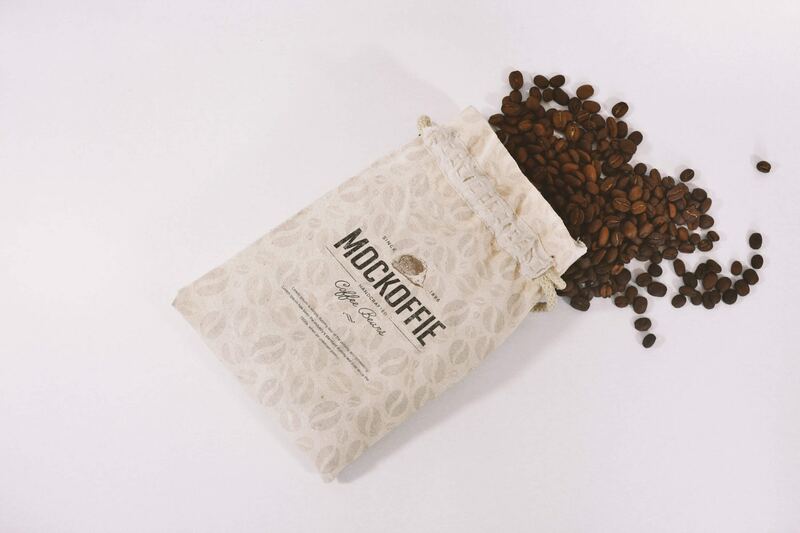 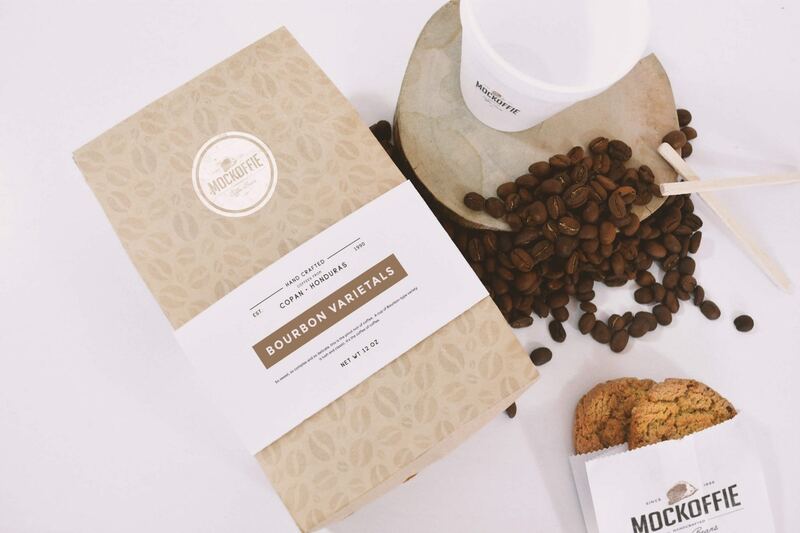 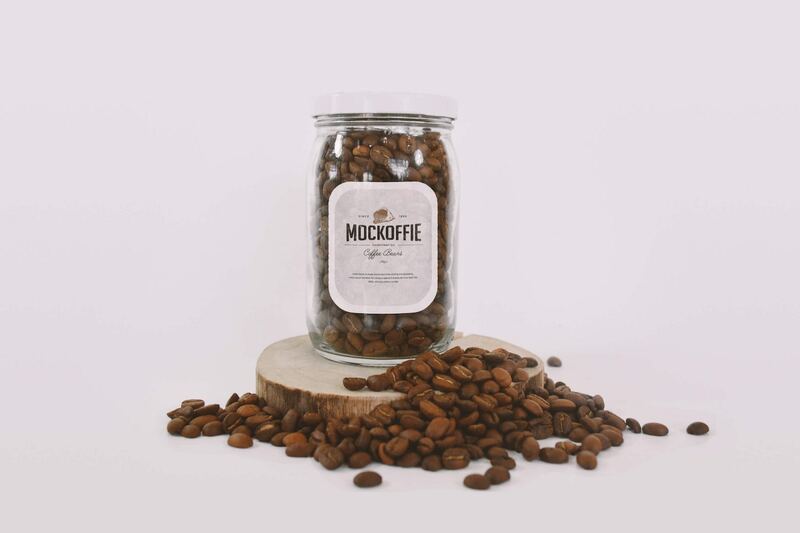 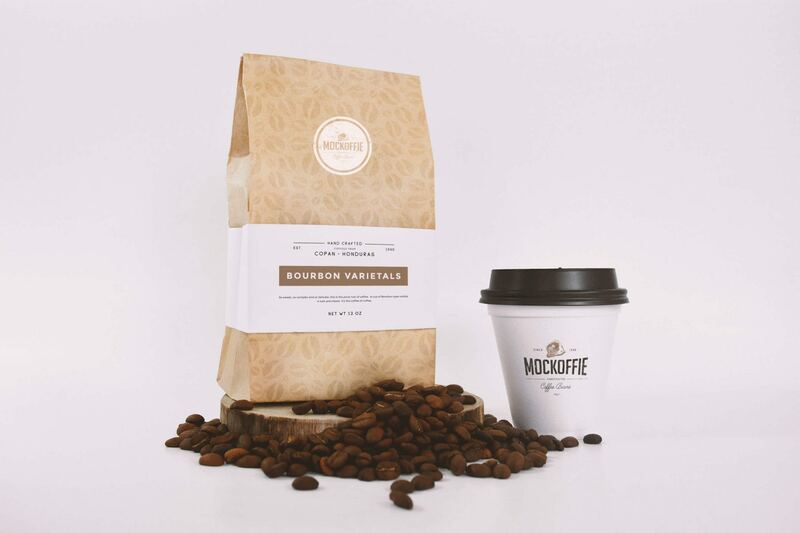 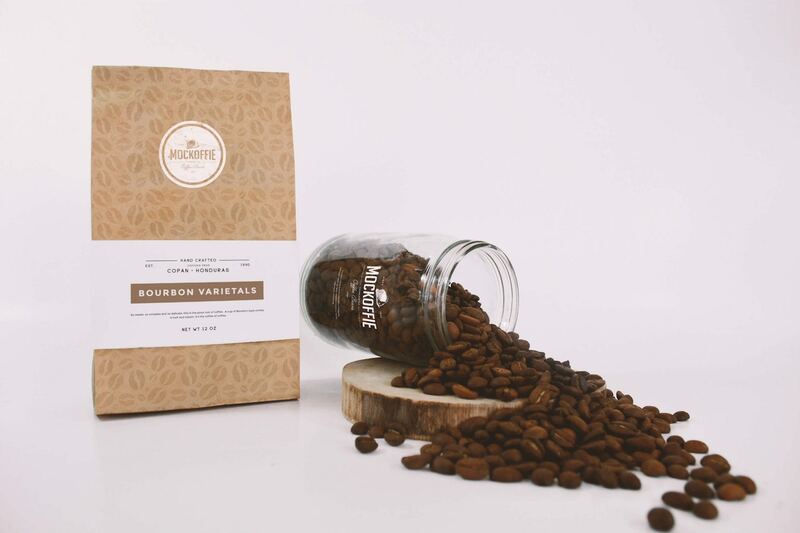 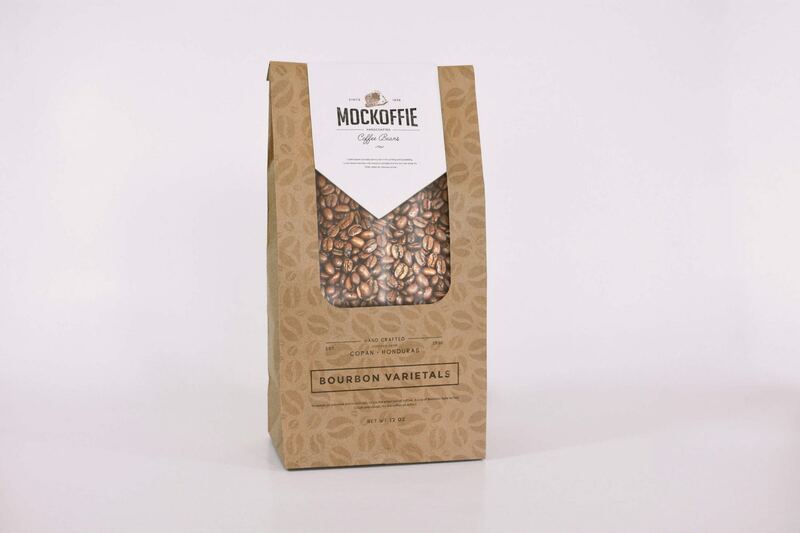 Mockuphee is a creative collection of mockups templates to showcase your brand and coffee products. 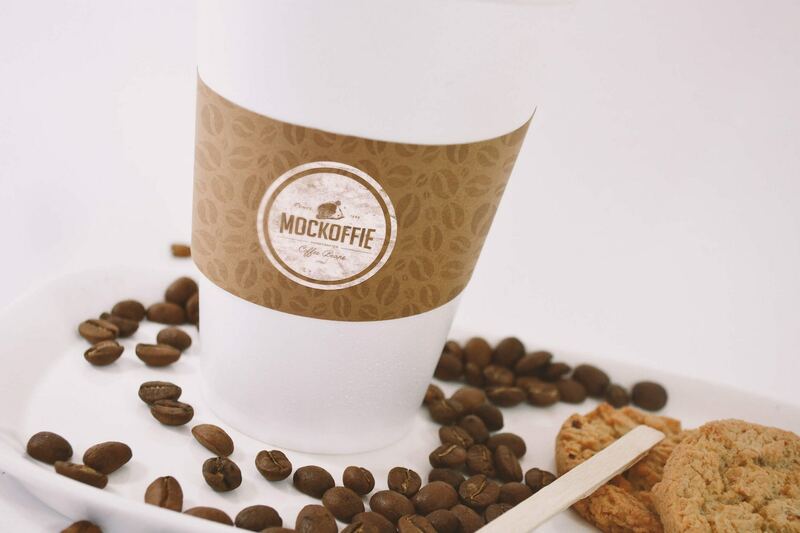 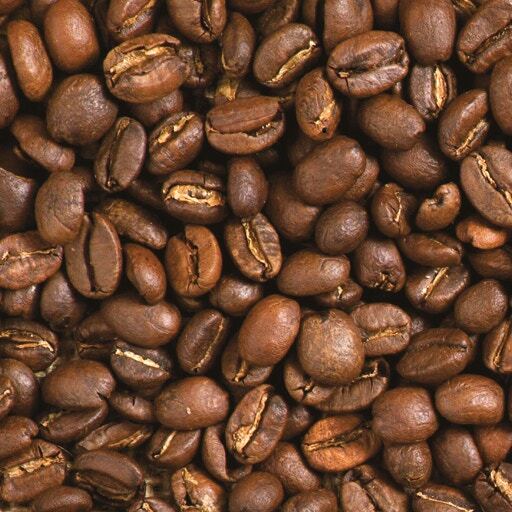 It is really easy to see in action your designs on a cup of coffee or on any other pack. 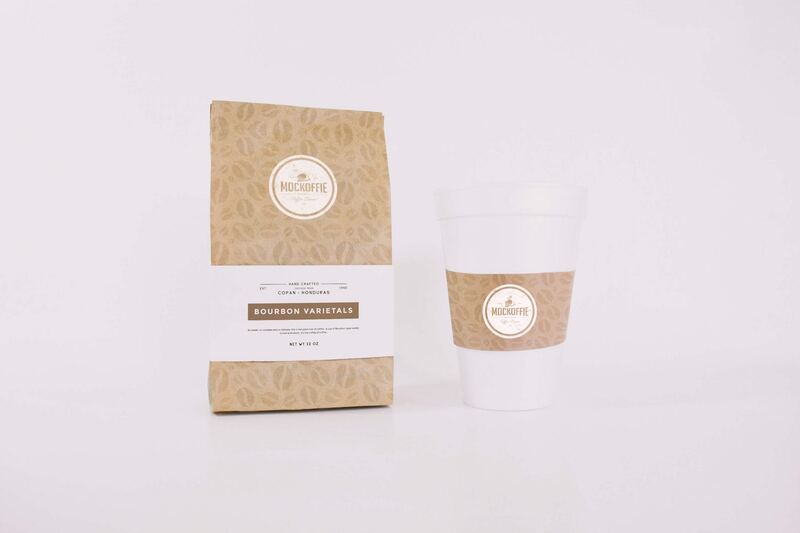 Many different elements, from paper eco bags to glass jars, cups, mugs, cup sleeves and more. 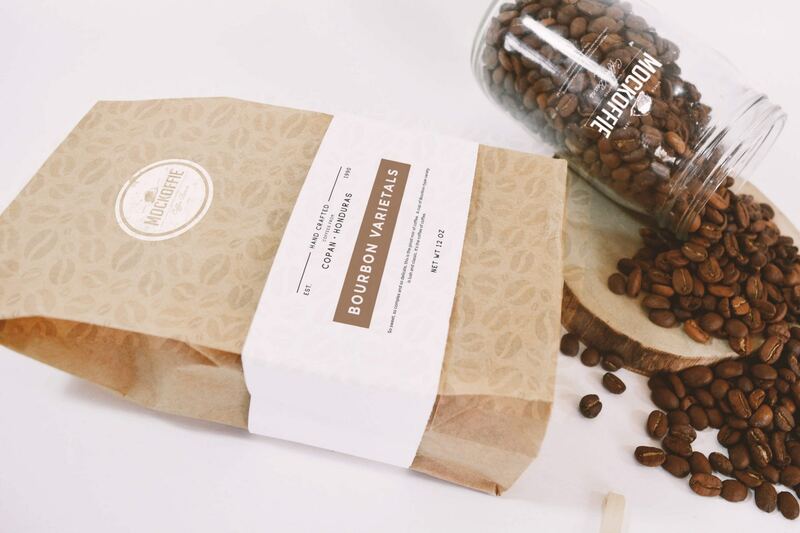 This is the perfect kit you need for an unique presentation. 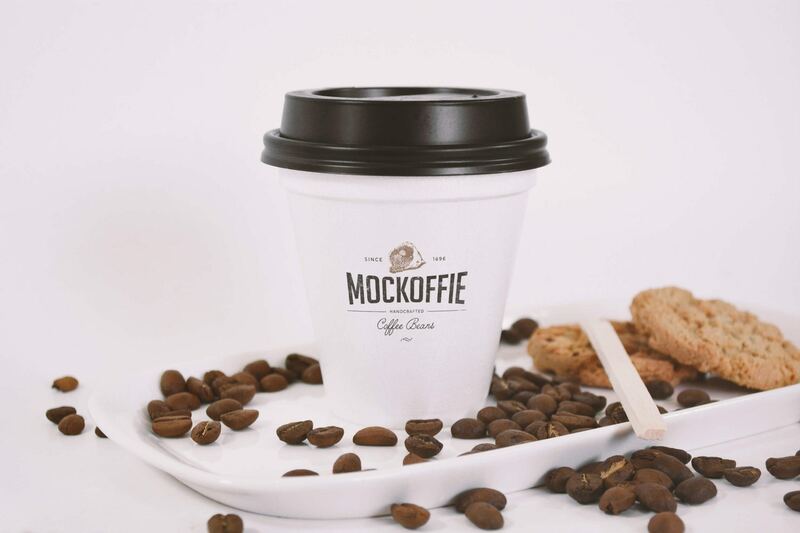 Each mockup includes optional FX layers to customize the ambience colors. 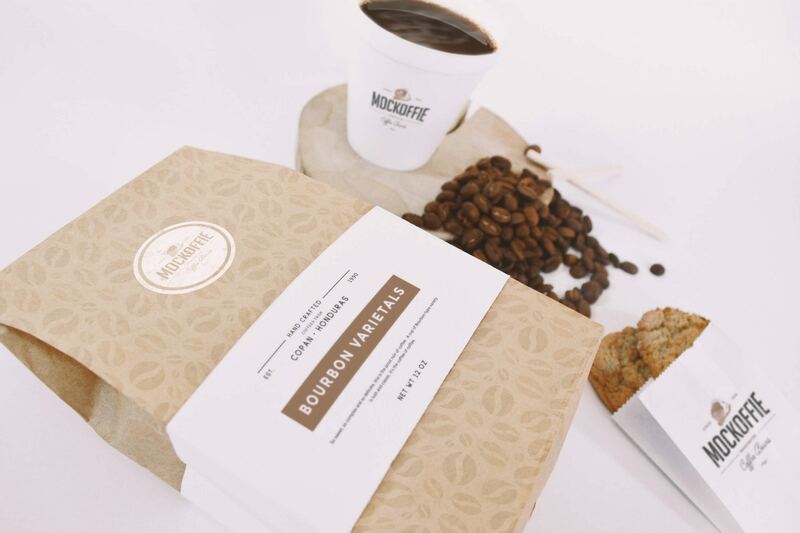 For this kit we are using Color Lookup adjustment layer.